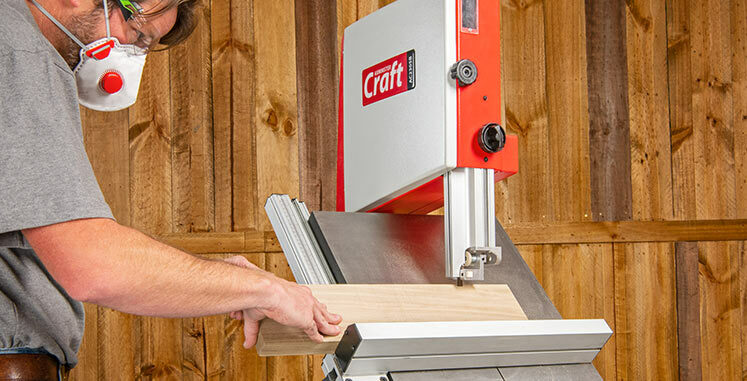 Budget and frequency of use are also crucial decisions to make, as well as the intended size of the lathe. It’s worth noting that small items can be turned on a larger lathe but not necessarily the reverse. 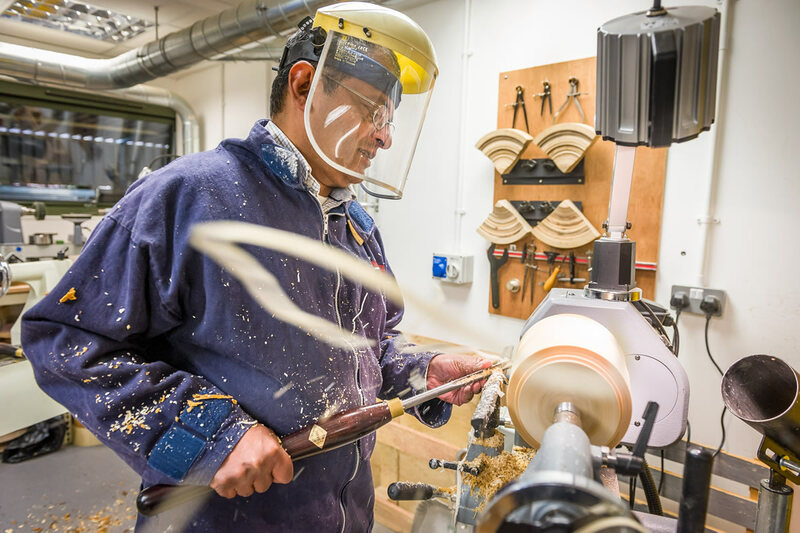 Like many simple processes, there’s usually always much more to it than meets the eye and this is perhaps the allure that makes woodturning popular with so many customers. To see a stream of wood shavings spiralling away from a sharp tool is also hugely enjoyable. The fundamental necessity for all lathes is mass, best provided by using cast iron which produces a strong, rigid platform for turning. The lathe might also additionally include a cast iron stand which further enables it to ‘damp’ or minimise any vibrations. The stand should also incorporate concave shaped legs which won’t impede access. The headstock should have sealed bearings which ought to be sufficiently robust to withstand the stresses caused by turning and at the same time, the diameter of the spindle should be as large as possible. 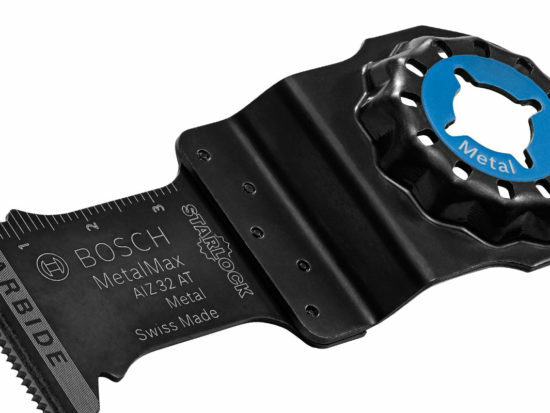 A hollow headstock is also desirable to allow, for example, a driving centre to be easily removed. Depending on the work produced, there should also be an adequate distance between centres and the height over the bed. The banjo should clamp easily onto the bed and the tool rest be strong enough to support the turning tools. The tailstock should also slide smoothly and be quick to clamp into the correct position. Both should be able to be clamped using one hand. The lathe bed ought to be sufficiently generous to offer adequate support to both the headstock and tailstock; smaller diameter round bed bars are to be avoided. 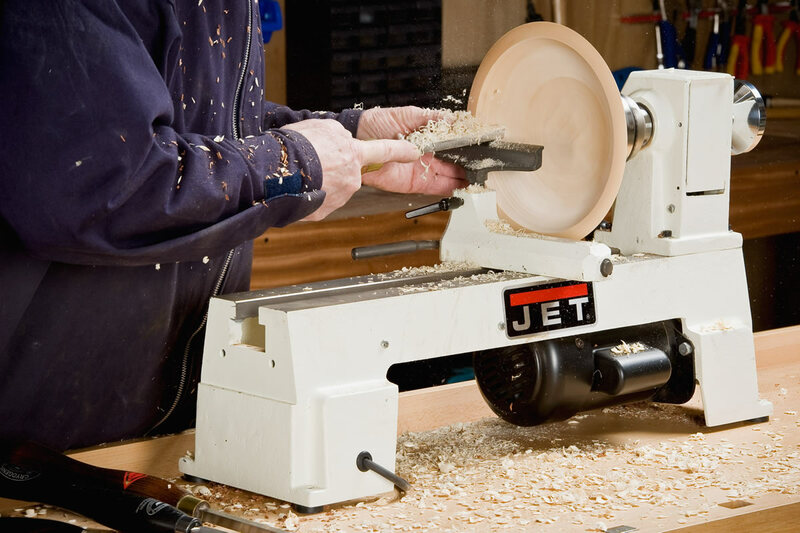 The noise generated by the lathe is also worthy of consideration, especially at higher speeds. 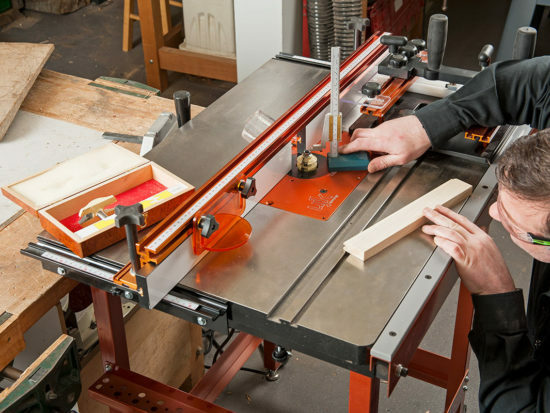 The lathe should be equipped with an adequately powered motor provided with an NVR switch. The motor speed is transmitted to the work via either a pulley belt system or the more desirable electronic variable speed or sometimes a combination of both. Pulley belt speeds should be able to be changed with the minimum amount of effort. 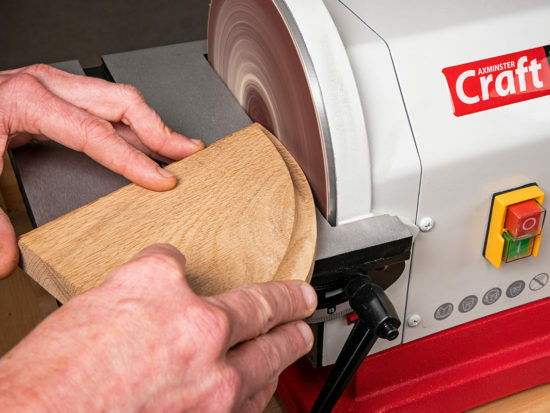 Where the budget allows, electronic variable control provides more flexibility and a much easier way of altering the speed, though both should be used where appropriate, especially if turning a large bowl blank at low speed. The two principal methods of turning are between the centres (headstock and tailstock) and using the headstock alone for bowl turning. 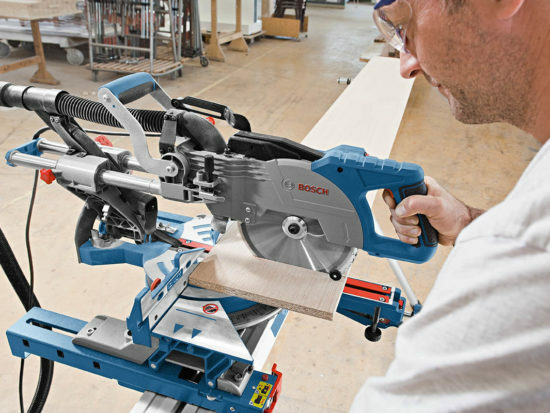 Larger and heavier lathes sometimes have the advantage of a swivelling and sliding headstock, whereby it overhangs the bed so that a much larger diameter blank can be mounted. Where this is the case, the headstock should also be locked in the centre of the bed for added stability. On smaller lathes, the diameter of the bowl is governed by the height of the headstock centre over the bed. 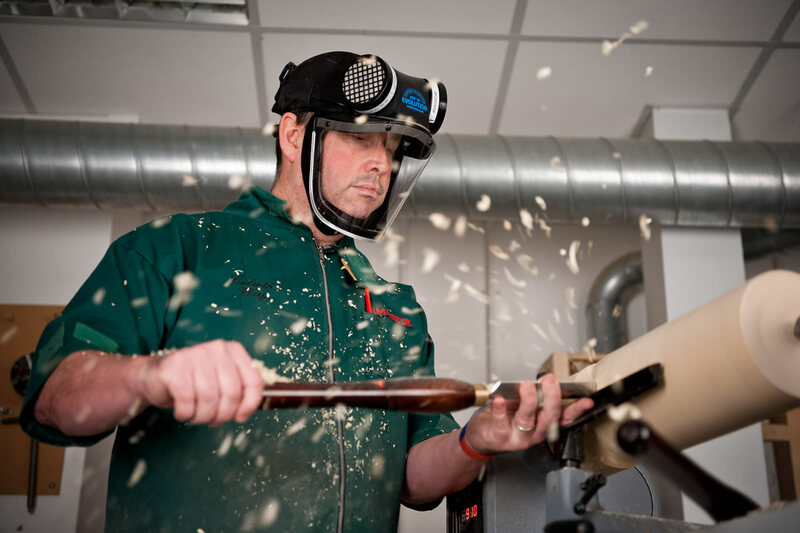 Although immensely popular, woodturning is not without its dangers so it’s essential that the correct Health & Safety procedures are adhered to at all times. A moveable control box and ‘Emergency Stop’ button is also a great advantage as it can then be positioned for instant access if needed. 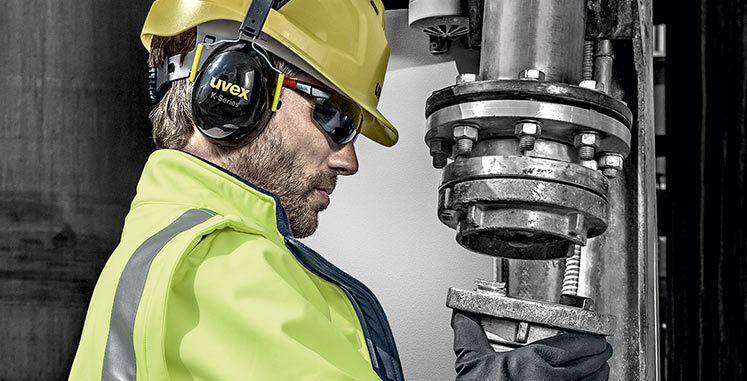 A dust mask or respirator should be used as well as a full face shield or suitable eye protection. Where possible and especially when sanding, an adequate dust extraction system is also desirable. Finally, lathe chippings will find their way unannounced through any gap in ordinary clothing and for this reason, a dedicated, non-stretch turner’s smock comes very highly recommended. 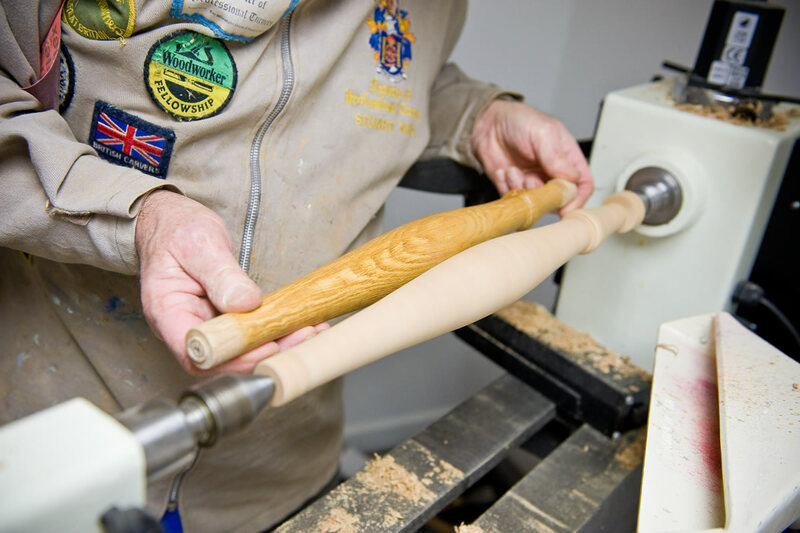 Woodturning in all it’s forms is a very popular and enjoyable hobby. The purchase of a suitable, good quality lathe, plus other equipment and the acquisition of an increasing array of the woodturner’s skills will ensure that many a happy hour can be spent producing all manner of turned articles.